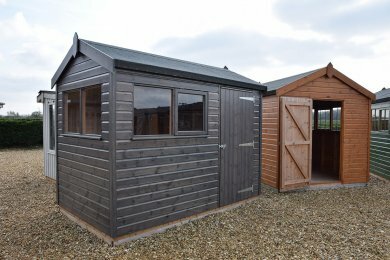 Our Sheds section has had three new additions, including two Superiors in both our Pebble opaque shade and Sikkens Grey preservative stain, as well as a Classic Model in the attractive colour Moss. 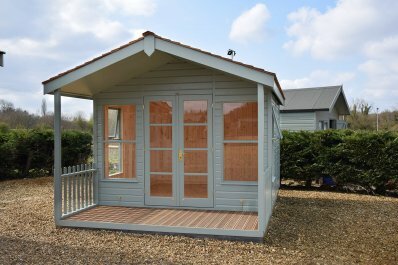 Our other newest building onsite here at HQ is a stunning Morston Summerhouse, complete with a charming veranda and attractive cedar shingle roof. 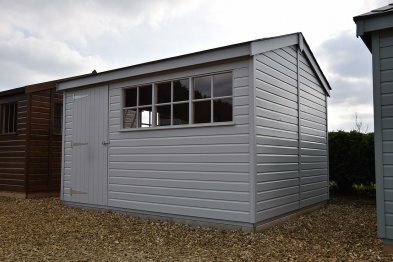 The interior features a lacquered floor and natural pine lining, complete with insulation in the walls and ceiling ready to be the perfect summer spot for long balmy evenings. Also recently added are our large display signs offering visitors to our site a valuable insight into Crane itself, our high-quality buildings and exactly what they offer. 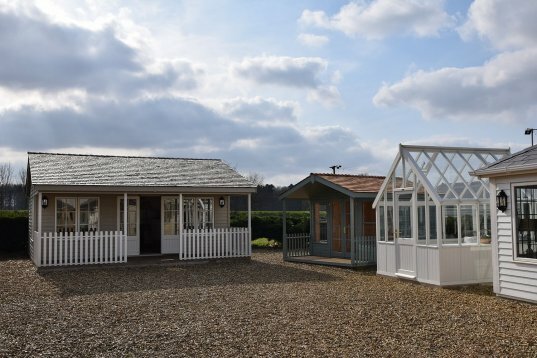 Should you visit our Norfolk HQ you will be able to see all of the above and so much more, including our lovely team of experts who are readily available to answer any questions or queries you may have. 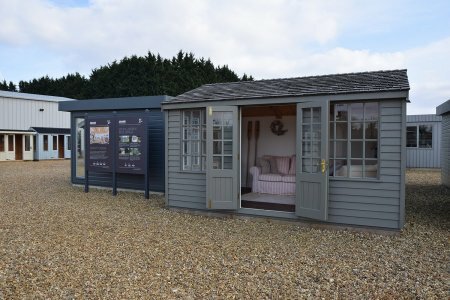 In order to plan a visit to our show site, you can find some more information here, or alternatively get in touch with us on 01760 444229.